Google Your Self what Do You See ?? Remove Consumer Complaints from any Complaint & Review Websites in 7 Working Days. We Help you Remove,Delete Negative & Defaming Youtube Videos in 7 working Days. We help you delete negative reviews on google map listing in 25 working Days. 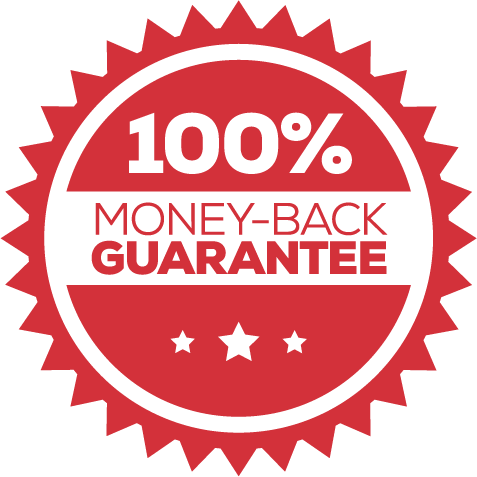 We help you Remove , Delete Defaming and Negative Quora Articles in 7 working days. The reputation you spent a lifetime building can be ruined in a day. We remove Consumer Complaints , If someone writes something negative about you online, it can put you at a serious disadvantage over the long term—especially if you’re not aware of it. No matter how “under the radar” or “low-tech” your lifestyle, there is a good quantity of information about you online—and people are seeing it. We offer discreet, reliable online reputation management services for brands and individuals. How important is Online Reputation Management For brands, Business & Individuals?? Most websites and major search engines, including Google, Bing, and Yahoo! have polices that they will voluntarily remove content from webpages and search results if given a valid court order declaring that content is defamatory. How Does Court Ordered Removal Work? Getting a court order requires filing a lawsuit. 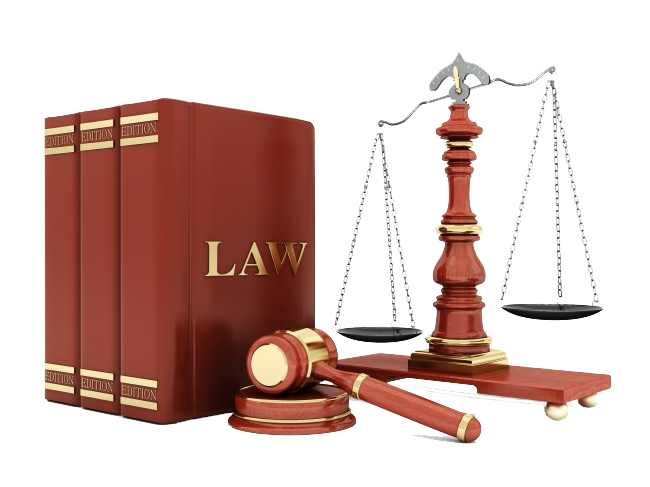 There are many important considerations to take in to account when filing a lawsuit. Only a licensed attorney experienced in the area of Internet defamation can properly advise as to the risks, costs, and other considerations. 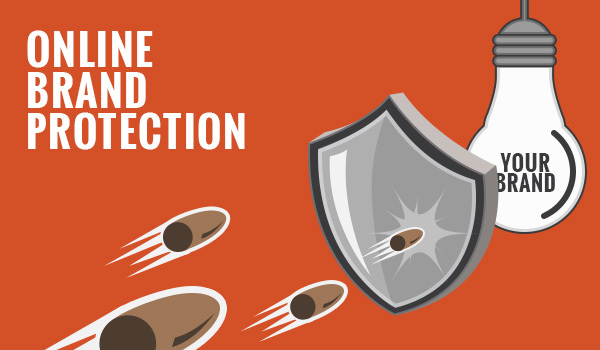 If your brand is being attacked we can provide guaranteed online reputation management that can lead to the removal of content that is damaging to your company. Just two negative reviews for your product or service could directly affect your bottom line and confirm that there is an issue with your brand. If you are being targeted by customer complaints and negative reviews, we can provide removal services to help your online reputation thrive. Traditional online reputation monitoring will overwhelm you with hundreds if not thousands of false positives, taking up valuable time. With our brand monitoring you only get our human-verified incident reports. Monitor for unauthorised activities done under your brand name; phishing sites, cyber squatting, counterfeit products and materials, trademark infringement and black market trading. 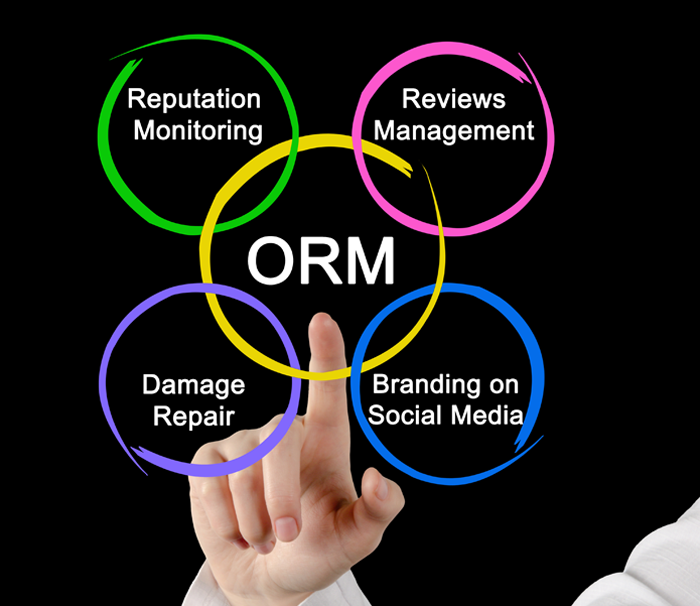 Orm.asia is a service that helps individuals, brands and companies to manage their online reputation.